I'm back with my skincare journey with DRx part 4, but this time is not a consultation but Facial! My skin has been good to me so far, no frequent pimples compared to the past, and the deep red scars reduced after using Vit-A Gel! However I still get tiny pimples after my exams, yes the consequences of sleeping late as well as not watching what I eat. Please view at your discretion! Getting ready, cleanse before start extracting my blackheads/clogged pores. Before starting any extractions, they have to cleanse thoroughly. Next up, ultrasonic cleansing and softening. You can see that I am not blessed with flawless skin, I have acne problems! Thankful that DRx solved my issues and now my face condition is much more stable than before, now you can clearly see my acne scars are fading as well! Time to get rid my clogged pores and annoying blackheads! Ok, the procedure of it... I would rate the pain: moderate? I guess my facial therapist; Siau Chen knew that I couldn't stand too much pain so probably she tried to minimize the force. HAHAHA oops! Siau Chen: “Do you want to check out your blackheads?” I agreed and next up my reaction was “OMG?! EW..” I can't believe all of these stuck in my pores for such a long time and I'm so glad that it is out from my face! My face feels so refreshing and clean! Honestly, I feel sorry for my facial therapist because probably she had a hard time squeezing so many blackheads out from my face. So time to tighten my pores, you can see after the extraction the redness is there! It will go away few days later and I can't wait to see the glowing effect on my face, a healthy glow. WHO DON'T LOVE IT! Time for some therapeutic mask! 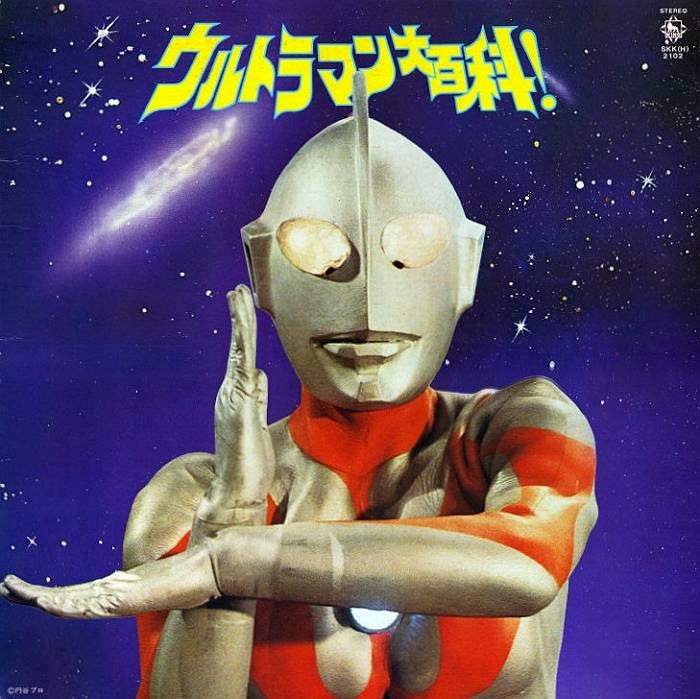 I don't know, but I find this hilarious... hahaha like Ultraman. Love the mask, super cooling! Look-the same la, right. LOLOL! So here's the Medispa area! Till then, I will update another skincare journey with them! My next consultation with DRx on 19th March! Before I end this blog entry, a good promo for you all! DON’T MISS IT! My readers get 40% off for the 1st trial on Essential Facial!! The retail price for Essential Facial is $115 and with 40% off, it will only cost you $69 before GST!! If you’re a student and you don’t wish to spend so much on Facial, here’s your chance! :D Simply quote “Blogger ShuFeng” when you book an appointment over the phone! Hello! Yup, I'm happy that my skin improves too! I'm currently using beautybiotics bb/cc cream as I have to do a review! Nope. :) Might consider doing a tutorial! Love your face features! :( are you doing anything to your leftover acne scars? You're too kind! Yup, most probably I guess? microdermabrasion from DRx?